"The classes in the Vedanta Philosophy conducted by Miss Ellen Waldo have been very successful. She is distantly related to Ralph Waldo Emerson, and was a close student of his writings and also Max Muller's before the arrival of S vrami Yivekananda in America ; and soon after his coming she became one of his ablest and most thorough students. She became well acquainted with Swami Saradananda at the Monslavat School of Comparative Religions last summer at Green Acre, Eliot, Maine, and it is largely due to her influence that the New York students are able to have his valuable assistance." 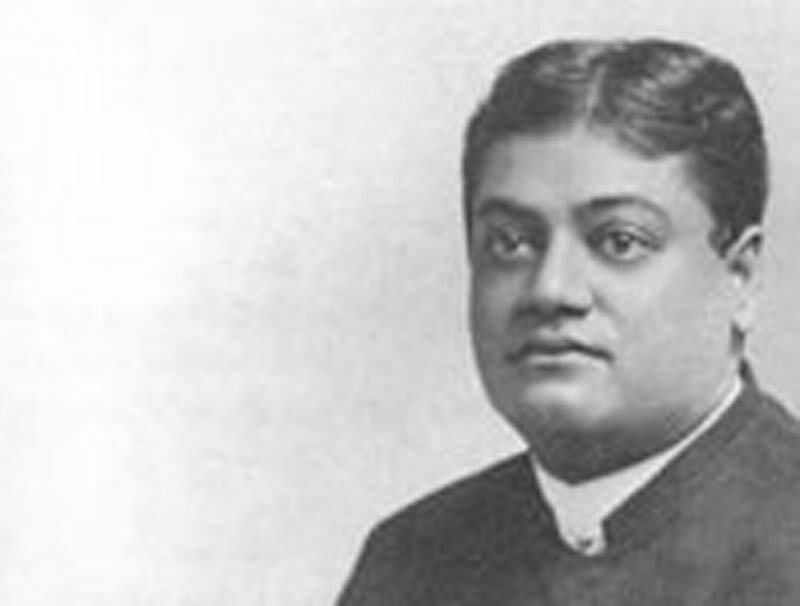 " Miss Ellen Waldo's first lecture of a series of lectures on the Vedanta Philosophy was listened to last evening by a large gathering of students at the home of Miss Mary Phillips, No. 19, Thirty-eighth Street."